WhiteLabelDating.com signs 100 new partners and launches 150 new sites following unparalleled 100% net revenue share offer to Dating Site Operators, Partners and Affiliates. Following a successful 2018 and investment in our long-term architecture and business processes, we were delighted to offer 100% net revenue share for a minimum of 12 months – then up to 80% net revenue share for life – guaranteed – when partners move their site from another platform to https://100.whitelabeldating.com. Since our industry leading offer in February 2019 we’ve set live an outstanding 150 sites for 100 new partners. We’re thrilled to have them on board and are looking forward to many more sites joining the WLD platform in the coming weeks to take advantage of the incredible 100% net revenue share for 12 months. Our new partners have been notably impressed by our improved, sustained and reliable same-day conversion rates in comparison to industry averages. With many of them already seeing incredible return on investment, there really wasn’t a better time for them to join WhiteLabelDating.com and take advantage of our unrivaled same-day conversion rates. 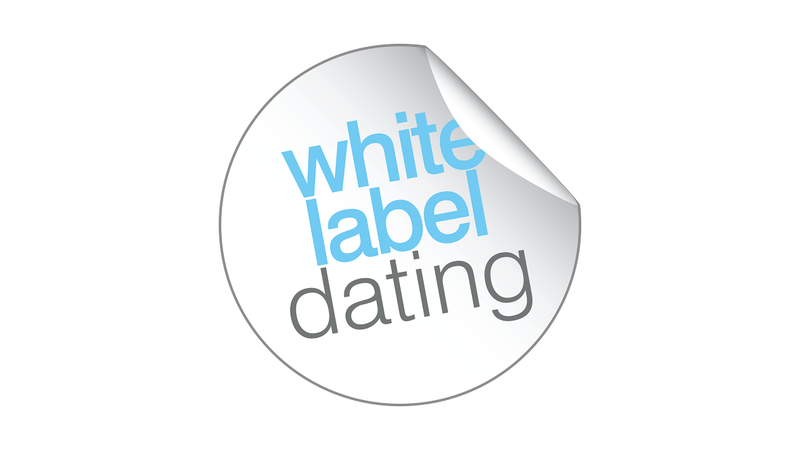 For new partners, more information is available at https://100.whitelabeldating.com – if you are an existing partner, please contact your account manager today.